Way back in middle school, I used to be carpool buddies with this girl, but when we went to high school we lost contact and I just kept up with her on social media. 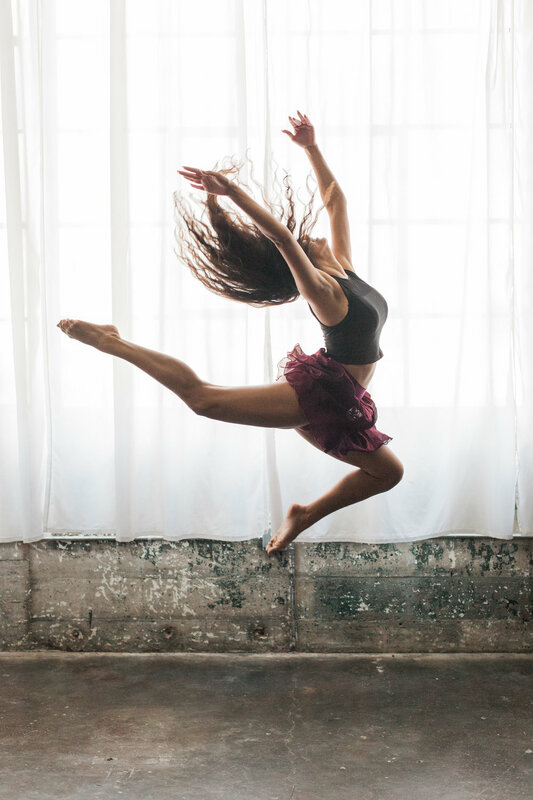 When I started looking for dancers, I knew I had to reconnect with her and see if she could be a part of my dance photoshoot. As luck would have it, both her and Joann had a small open window this summer on the same day and I knew with the two of them this photoshoot was going to be amazing. Nicolette was DYNAMITE on this shoot! We were able have fun and play with so many creative elements within the studio, and I loved how she adapted dance to every prop she was given. She was absolutely amazing to work with and almost seemed to read my mind while posing so the whole shoot flowed perfectly. When I look through her pictures, I always have this urge to play some music in the background or to get up and dance (I don't look half as good as she does when I'm dancing though). I feel so happy with what we were able to achieve together as a team! 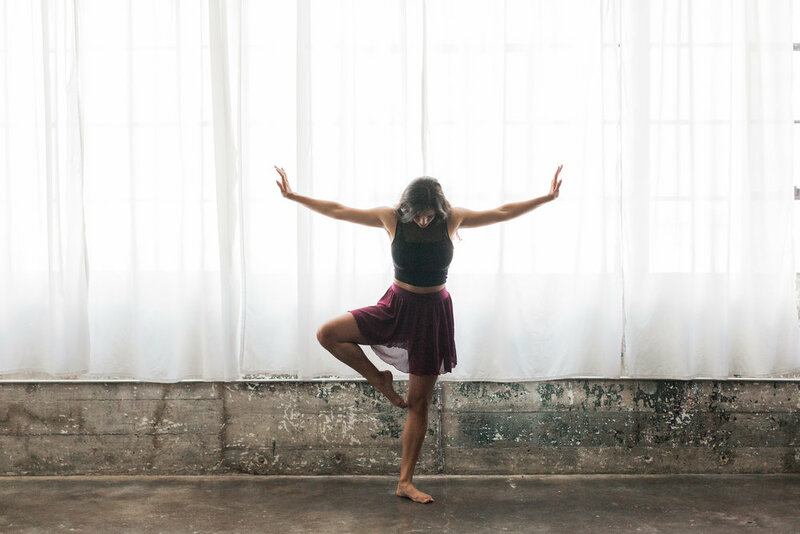 A dance photoshoot was on my photography bucket list, so I decided to do it in style by booking a time at the wonderful Fill in the Blank Studio here in downtown Houston and finding not just one but TWO extraordinary dancers to be my models. Today’s feature will be for the amazing Joann, and tomorrow check here for Nicolette’s post. The fact that I got to work with a BALLERINA on this shoot had me excited for weeks leading up to the photoshoot. Joann is not only gorgeous, but she has such a kind and good-natured personality that makes her so easy and fun to work with. We first met when I took prom photos for her group earlier this year, and when I was thinking of dancers to approach Joann kept coming to my mind. Luckily the scheduling worked out and we were able to meet up to make magic together! When I went through her pictures, I was blown away by how effortless she made everything look. I feel so blessed to have been able to have her be a part of my shoot and capture that love for dance.